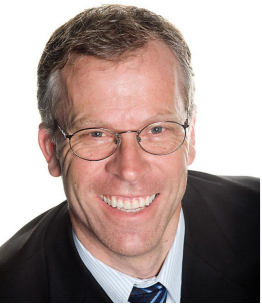 For over 20 years, Dr. Maarten Broess has been creating beautiful smiles in a friendly and individualized atmosphere. Dr. Broess believes in providing innovative orthodontic treatments that suit your lifestyle and personal choices. He holds the elite distinction as one of the top Invisalign providers in Rhode Island. Each year since 2011, Dr. Broess has been voted a top dentist in Rhode Island Monthly Magazine. Using the most advanced metal and ceramic braces, Dr. Broess provides state of the art orthodontic care for children, teens, and adults.